BullGuard has announced the expansion of its cybersecurity product line with the launch of BullGuard VPN. Available for Windows, Mac, Android and iOS operating systems, BullGuard VPN is available for download and purchase on the Apple App Store, Google Play and the BullGuard website. 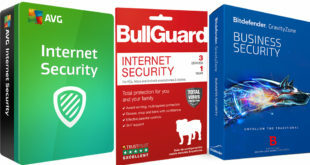 BullGuard VPN secures and protects up to six devices simultaneously – desktop computer, smartphone, laptop or tablet – and consumers can easily switch between 16 different country locations, including the US, Canada, UK, Germany, Austria, The Netherlands, Belgium, France, Spain, Switzerland, Denmark, Norway, Sweden, Ireland, Singapore and Australia. BullGuard VPN hides a consumer’s origin IP address, preventing others – including ISPs (Internet Service Providers) and government organisations – from monitoring their online browsing activity, including what websites they visit, what they download or what services and applications they use. BullGuard VPN customers have access to 24/7 customer support. Online consumer privacy is under siege on a near daily basis – from huge breaches where personal data is stolen and cybercriminals absconding with personal information and identities to Facebook and ISPs caught selling consumer data without consent. BullGuard VPN puts privacy control in consumers’ hands and is the perfect choice for consumers when using an unprotected Wi-Fi hotspot when away from home in airports, hotels or cafes. 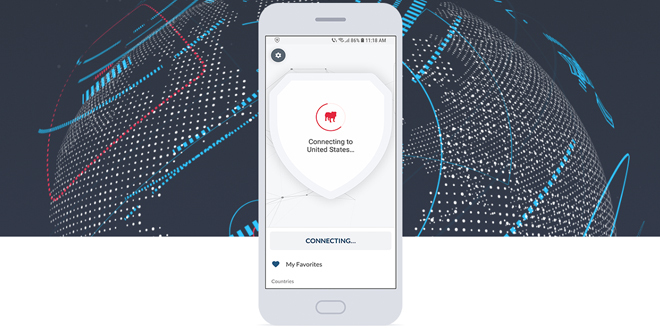 BullGuard VPN users receive secure connections in to hotspots, which protect them against data theft, privacy breaches, malware and cyber attacks via Wi-Fi. 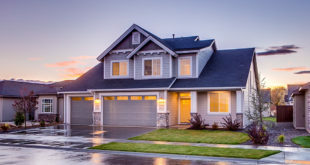 “Cybersecurity to date has been primarily focused on keeping consumers and their devices safe from online threats, but cybercriminals also pose a threat to consumer privacy,” said BullGuard CEO, Paul Lipman.